When you're at the peak of your powers, there's only one way to go. The question becomes - how many people are you willing to drag down with you? 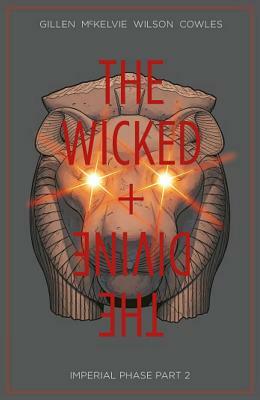 The bestselling, critically-acclaimed comic by Kieron Gillen, Jamie McKelvie and Matt Wilson reaches its most dramatic arc yet. Collects issues 29 through 33.